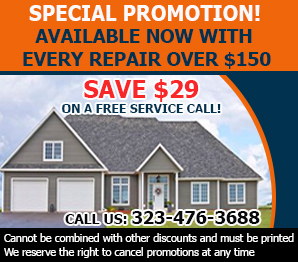 This is the time to get the best garage door repair in California by contacting us. There will always be someone on the other end of the telephone line that is ready to deal with your inquiry. 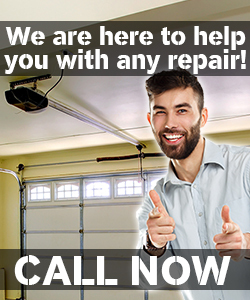 We try to find out what you need and then allocate a technician that is able to meet your requirements. The work that we do is exceptional because it is focused on the customer. We measure our success by the level of satisfaction that our clients have. This is the team that will work with you in order to ensure that you maximize the utility that you get from your property regardless of whether it is commercial or private.